I once travelled with friends who only discovered about a week later that a few eggs had hopped out of their container and lay broken in the bottom of their trailer. The foul smell was the reason for the investigation! 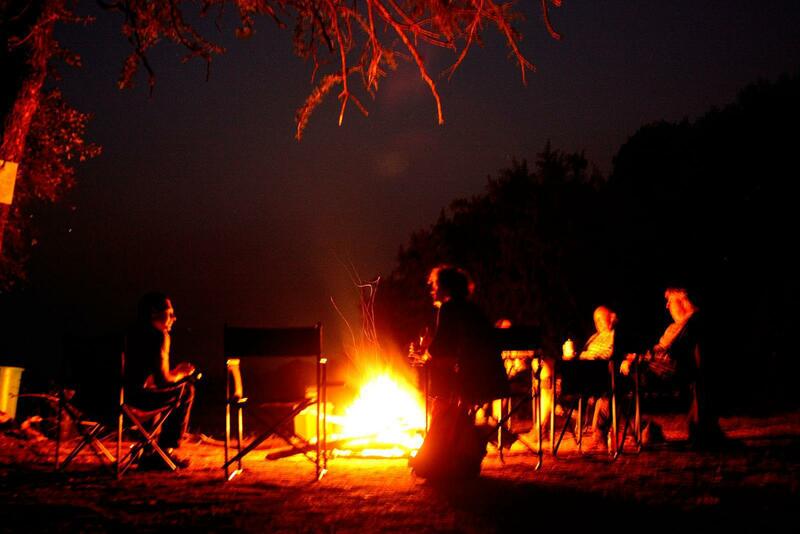 Keeping eggs intact while you travel on some of the bad roads of Africa is just one of the many issues that overlanders chat about when they share experiences around the campfire. Overlanders love sharing experiences and tips at the campfire. Advice on a recent thread on the 4×4 Community Forum on travelling with eggs ranged from taking a live chicken on your trip to deliver your eggs fresh, to storing them in flour. From my own experience I know that the plastic egg boxes that you buy at outdoor stores don’t offer the perfect solution as they are hard and the eggs rattle in them. They also only house small to medium sized eggs and if you don’t crack the larger ones as you squeeze the lid closed then you will certainly lose some on bumpy roads. Halfway through our overland trip we chucked these rigid plastic containers and reverted to the original softer card board egg holders, but kept them in the cab rather than in the canopy of our Hilux. We haven’t lost a single egg that way. Somebody mentioned that they keep their eggs in the original holder, inside a zip-lock bag and in between the linen. I guess that way you really minimise your risk! Perhaps our best solution was gained from experience. We found that always being busy on an extended overland trip, we were seldom afforded the luxury of having a bacon and egg breakfast in camp, so we learned to hard boil at least half of the eggs that we bought for making egg and mayonnaise sandwiches for lunch. These travelled very well in a container in the fridge and were quick to shell during our customary lunch stops. We also kept a few eggs fresh for making French Toast. Use a small plastic bottle with a screw-on lid. 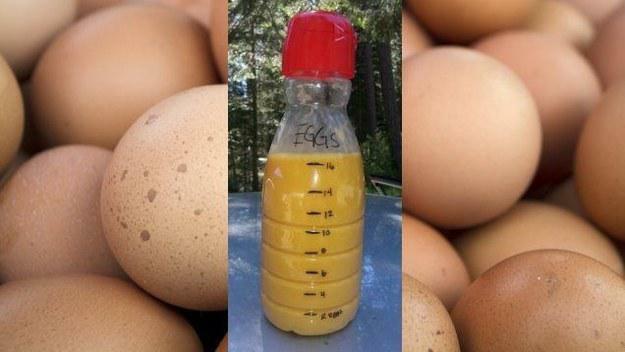 Break the raw eggs in the container and mark the bottle so you know how many eggs it contains. Apparently the whites normally keep the yolks from breaking; but if they do break, you can still have scrambled eggs or use them for making French Toast. However, you have to keep the bottled eggs in the fridge. Before departing, break the eggs into small plastic containers (the ones in which you get sauce when you buy take-aways) and keep them in your camping freezer. Wrap each egg in newspaper and store them in a sealed plastic container. Keep the eggs in their original six-pack packaging and wrap it in newspaper before you store it in a plastic bag or plastic container. Break the eggs into suitable food grade Ziploc bags, in usable quantities. Lay the bags flat and freeze them. They will pack easily into your camp freezer and can be used any way you like; you can even have poached egg if you boil them in the bag! 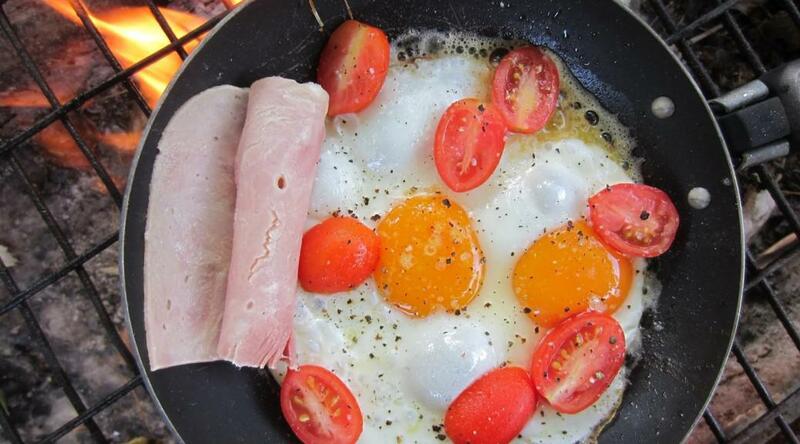 One great thing about ‘decanted’ eggs – they take up far less space. Please tell us how you keep your eggs safe when you travel. As with the ‘eggy’ conundrum, apart from having a reliable vehicle, being informed is one of the best favours you can do yourself when you plan on travelling in Africa. 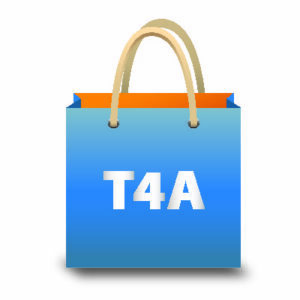 Excellent information can be found on community forums such as the Tracks4Africa Forum, 4×4 Community Forum and the Overland Forum. You can search these for answers to your questions, or start a new thread. Apart from these, there are a myriad of informative Facebook Pages and websites. Many overlanders nowadays write blogs which are normally interesting and helpful. Thanx for the tip but how long can you keep the eggs in the fridge like that? Thanx a million for this advice. I love the idea of keeping the eggs in bottles in the fridge. No beakage or eggs going off because they were not kept cool in the fridge.